Though it might not seem like it — especially to those surviving this week’s snow in the Northeast — baseball season is really not that far away. In fact, give or take a couple of hours, we’re all just 65 days from Opening Day 2019. Now, understandably, the unofficial beginning of Fantasy Baseball is usually reserved for after the completion of the Super Bowl, but I simply can not continue to wait. 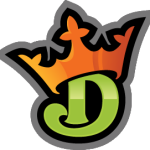 Thankfully, the good people at DraftKings have supplied me this space to fill with all my mundane thoughts and wonderings, so I don’t have to. Let’s get a jump on everyone else and break down some of the more interesting MLB statistics I’ve come across in the past week. As a community in fantasy baseball, we spend so much time talking about park factors that sometimes we forget that it’s up to a particular hitter to actually take advantage of what’s being presented to him. 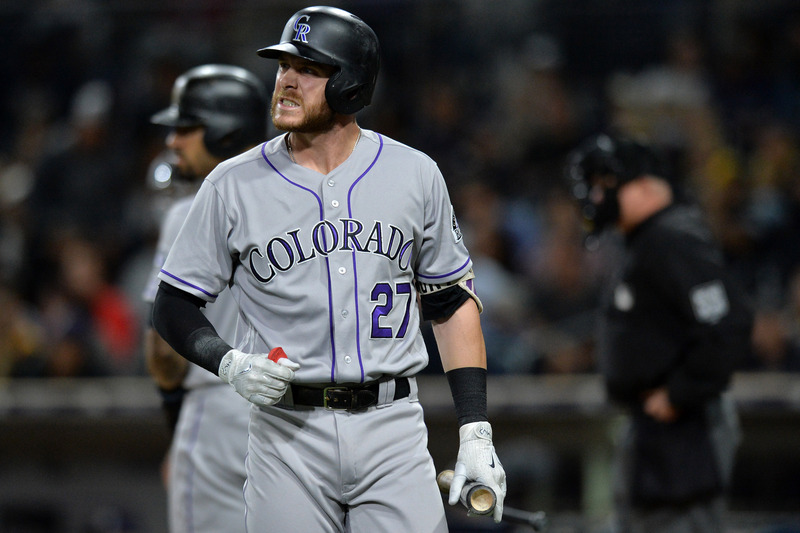 So, while much of Trevor Story’s ADP helium will be justifiably attributed to Coors Field, let’s take a moment to appreciate the adjustments he’s made as a hitter to try and maximize his surroundings. One of the most encouraging aspects of Story’s approach at the plate in 2017 — may be one of the only ones — was that despite a huge 34.4 percent strikeout rate and 14.1 percent swinging strike rate, the young shortstop was league average in outside-the-zone swing rate. In the simplest terms: Story at least displayed pitch recognition abilities. So, while Story’s 70.4 percent contact rate that season was the 11th-lowest of all batters with 500-plus plate appearances, there was something to build off of. Well, last year, not only did Story’s contact rate jump to a career-best 77.4 percent, but his aggressiveness in the batter’s box was heightened, too. Story swung at 52.8 percent of the offerings he saw in the second half of 2018, a segment of time that saw the then 25-year-old produce a .293 ISO. Not coincidentally, Story’s strikeout rate fell well under 30.0 percent within this span, as the more free-swinging SS went from seeing 4.12 pitches per plate appearance in 2017 to 3.89 per PA in 2018. His o-swing didn’t suffer in this span, either; meaning Story was essentially hunting strikes. The thinking here is pretty clear. Story can’t strike out if he rarely works deep in the count. Put the ball in play and let the altitude do its thing. Here’s hoping he continues expanding the philosophy in April. 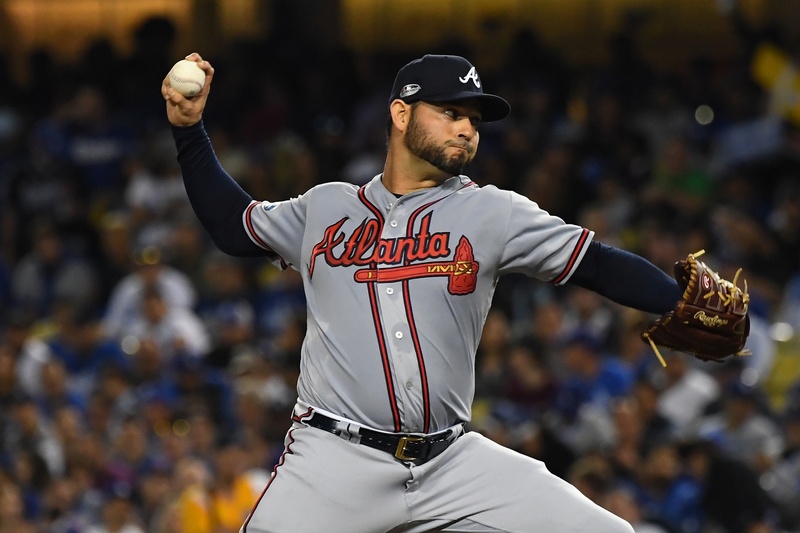 While most of Anibal Sanchez’s shocking 2018 season can be chalked up to the use of a new-found cut fastball, its undeniable that BABIP played a significant role in the proceedings. That’s not necessarily a bad thing, however. We’ve been conditioned to assume water finds its level over the course of a grueling 162-game baseball schedule, that all outlier stats must normalize at some point, especially one as luck-adjacent as BABIP; yet that’s not always the case. Consider Sanchez’s .255 BABIP across 136.2 innings last year. Though that figure is incredibly different from a career-rate that was over .300 to begin the past season, Sanchez’s ability to induce poor contact must be considered as relevant a skill as any other pitcher’s ability to negate contact in general. Sanchez produced the National League’s highest soft contact rate at 26.3 percent, along with the lowest opponent average exit velocity in the entire league (83.7mph). Obviously, those things factor into hit expectancy. Really, I’m more concerned about Sanchez’s free agency affecting his BABIP than I am the man himself. In leaving Atlanta, not only did Sanchez exit a ballpark that was favorable to pitchers in 2018, but he also leaves behind a defense that ranked as the best in MLB by fWAR. Still, the Nationals aren’t a bad defensive squad – and it’s one that should get better with the losses of Bryce Harper and Daniel Murphy. If BABIP was the reason you’d decide to avoid Sanchez this coming season, you’re wrong to do so. 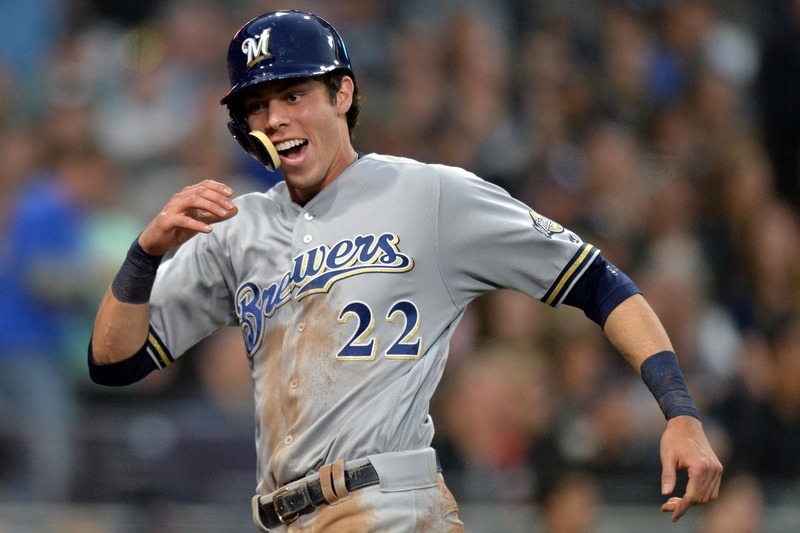 Despite taking home last season National League MVP, I’m still a little skeptical of Christian Yelich’s ability to translate his immense real-life talent into fantasy baseball success. Look no further than his batted ball profile to find what’s stoking the fires of my doubt. Though Yelich’s ISO jumped from a modest .156 in 2017 to a massive .272 mark last year, nothing about his predilection for hitting ground balls changed as a member of the Brewers — it actually got worse. Yelich’s 23.5 percent fly-ball rate was the eighth-lowest mark among all qualified hitters in 2018, down from an already underwhelming 25.2 percent in his final season in Miami. Sure, the home ballpark improved and Yelich was producing barrelled baseball at almost twice the frequency he had been in prior years; yet, by the end of September, we were left with an incredibly unstable 48.1 percent HR/FB ratio from the All-Star Break on. To put that in perspective, the next closest NL player to that mark was David Peralta with a 29.2 percent rate within the span. Again, this is not to say that Yelich won’t be able to recreate most of a rightfully awarded campaign, but rather to point out the outlier nature of specifically his home run total. Ignoring Yelich’s output, among the other nine players inside baseball’s bottom-10 in fly ball rate, the average home run production in 2018 was 9.2 long balls. Among the top-100 players in created barrels per plate appearance with at least 150 batted ball events, only Yelich stood with an average launch angle below five degrees. It’s all pretty crazy.